If the love is true, I am sure your girl would say yes to diamond alternatives too in the engagement rings. 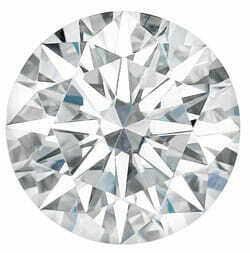 There is no doubt that diamond is all sparkly and beautiful but it is definitely expensive as hell. And there are more amazing gems in the world which can be used for an engagement ring to make it unique. But of course, what matters is the most is the love between you two. There are plenty of precious and semi-precious gemstones options available in the market but it can be quite confusing to pick the right ones. This is why I have come up with the 15 options of gems that you would like to take a look at. These ones make perfect diamond ring alternatives if used with the right kind of metal and design. 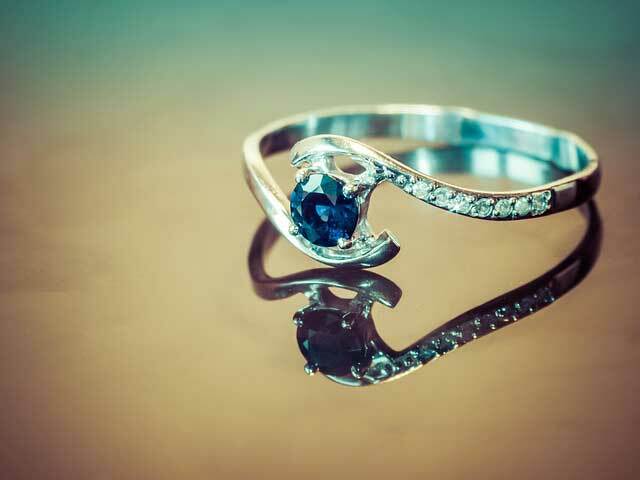 There can be other options more suitable to be on top of this list of diamond alternatives but I personally believe that Sapphire is as timeless as the diamond is. Getting 9 on Mohs Scale, this gemstone is seriously something which depicts true love and care. It is generally believed that Sapphires are available in royal blue color only but there are various hues of it like yellow, white, peach, teal and pink. You can pick anyone but the royal blue one always remains a classic. You can simply pair it with a gold ring to achieve that beyond beautiful look for a girl who is the one for you. 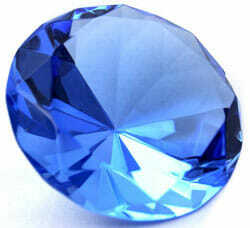 Also, sapphires are perfect for everyday wear too because of their utter hardness. 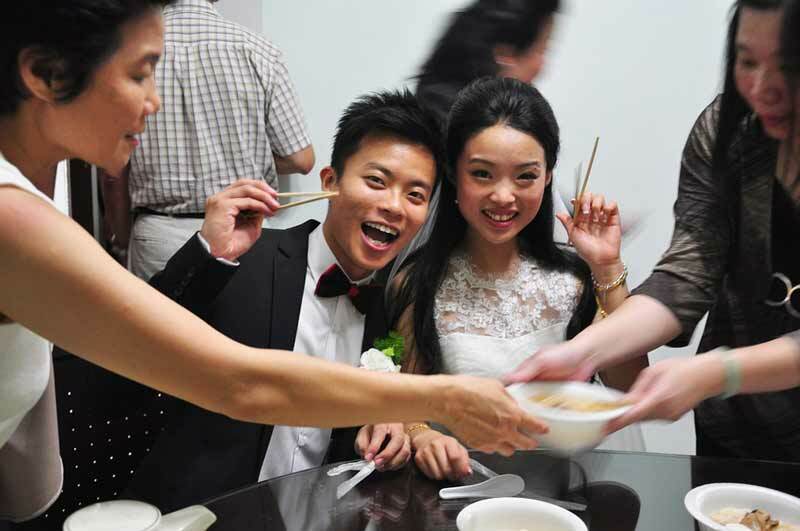 Moissanite makes it as one of the strongest diamond alternatives engagement rings. It has a rating of 9.5 on Mohs Scale and it looks quite similar to diamond itself. However, the crystals are composed of silicon carbide and this is why you can easily afford this gemstone for the love of your life. Being the second hardest mineral after diamond, your girl won’t have to worry about the gem getting brittle or breaking of it at all and hence Moissanite requires less care. Because of the striking resemblance, you can use them same as diamonds for the process of ring making as the texture totally suits the designs and looks of diamond rings. This one is definitely a great pick over diamond. 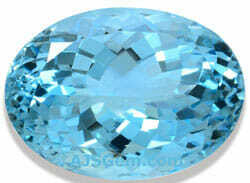 Although Aquamarine is just a semi-precious stone, it has a great ranking on Mohs scale of about 8. Also known as “Water of the Sea”, this one is a beautiful pale blue stone and has always been seen as the symbol of good health and mental clarity. It makes total sense that why people prefer it as one of the diamond alternatives while designing their engagement rings. Aquamarine belongs to the same family of crystals as Emeralds do. The combination of aquamarine fixed in the mold of platinum of silver ring structure looks no less than a sight to behold. And the best part about Aquamarine is that you can wear them on daily basis without having to spend much on it. Morganite can also be preferred as another best diamond alternative and their hardness is similar to that Aquamarine on Mohs Scale. Talking about their looks, they come in this blush hued color and looks super dreamy when arranged in an engagement ring setting. Morganite is highly adored for their warm undertones and high degree of brilliance. In fact, they look no less classic than the diamond itself. It has been seen that the clarity of crystal in both Morganite and Diamonds is very much similar despite that there is a huge price difference between the two making Morganite much affordable. 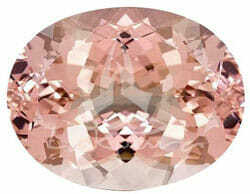 I would recommend you guys to use Morganite in the setting of rose gold to balance warmth of its color very well. In terms of a bit of technical knowledge, you should know that the hardness of emerald, aquamarine and morganite is similar on Mohs scale and they are just perfect for day-to-day wear. Being one of the diamond alternatives, I think Emeralds are quite unique because of their green hue. 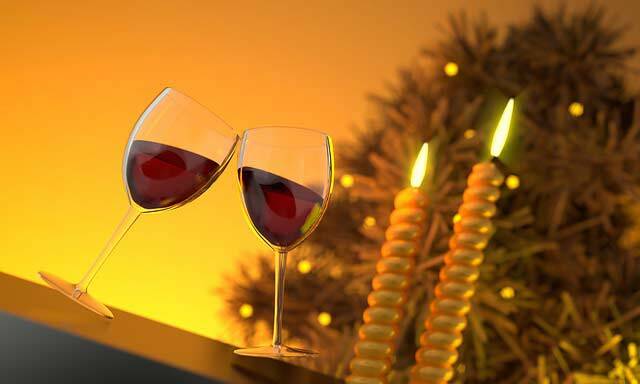 The color sets them apart and makes them look highly royal and beautiful. 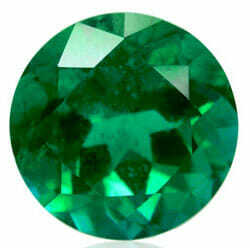 Also, not to be forgotten that Emeralds are one of the rarest gemstones too. Of course, this is not going to be a cheap deal to make them fit into your engagement ring setting but this is surely going to be more affordable than that of diamond. Emeralds are also believed to ward off the evil and I think they make the perfect pick for an engagement ring. 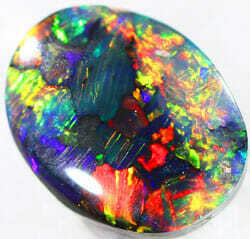 Opals used to be seen as the old-fashioned gemstones but they have started to make a come-back recently. These are the alternative engagement ring stones which has beautiful unique clusters in them. This is why they are available in various colors depending upon the vibrancy and also reflects the entire rainbow as they dazzle. However, the hardness factor is kind of average with Opal as they have a ranking of 5.5 – 6.5 on Mohs Scale. You cannot wear your ring on daily basis if it has Opals in it but I think they make a breathtakingly beautiful ring for sure if designed in an unconditional way. Topaz naturally comes in colorless looks but it is treated with heat to produce beautiful hues which makes it perfect as the diamond alternatives too. The most popular hue is that of blue which not only looks beautiful but kind of dreamy. 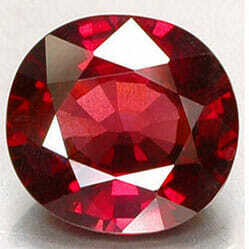 This one is a highly affordable stone but the red topaz is considered quite valuable. 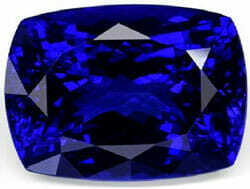 Going for an engagement ring with this gemstone, I think you should consider dark red, sierra blue and Swiss blue hues. 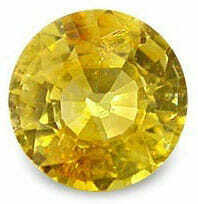 Best part about Topaz is its ranking of 8 on Mohs Scale which depicts the great durability of this gemstone. The best setting option of Topaz is rose gold and yellow gold ones but for modern looks you can go for while gold look too. Ruby is definitely something which makes quite a presence as it outshines over other gemstones easily. Rubies are as rare as the emeralds and has been seen as one of the most beautiful gemstone from years. As red has been seen as the color of love and compassion, this totally makes sense to ditch diamond for Rubies anytime. It is the most loved diamond alternatives out of all and I really don’t think you need to combine ruby with any other semi-precious gemstone to decorate your engagement ring. The crimson red color gives a very vintage vibe while you can balance it out by choosing a nice metal structure of the ring for it. I think rose gold is going to be perfect for it. The current trend is all about engagement rings without diamonds and to make it happen, you can prefer Garnet over diamonds. Garnet is such a versatile gemstone and comes in every color possible and this is why you need to put your creative side first to design an engagement ring with this stone. The most popular variety of this gemstone is dark red and as the color symbolizes love and passion, you cannot argue over its fame. It lies on the range of 6.5 – 7 on Mohs Scale and because of being highly abundant, you can easily afford the stone for your ring. 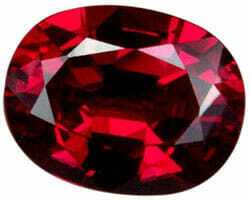 However, because of average hardness, it is not advisable to use Garnet for careless wearing. If you are looking for such kind of diamond alternatives which has very positive and vibrant effect instantly then you should better choose Amethyst. First of all, the shades like purple, lavender and pink hues of this crystal makes it different from all and it has been seen as the symbol of positive since a really long time. Lavender hue of Amethyst makes it perfect for the setting in engagement rings but the most valuable one it the original deep purple one. Good part about Amethyst is that they are available in various cuts and carat weights which makes it simpler to customize the design. The structure of silver or platinum is going to complement well to the over-all design. If you are in a mood to spend more than the price of diamonds for your partner then you should prefer such stones engagement rings which has Tanzanite in it. Named by Tiffany & Co., this stone is 1000 times rarer than diamond itself and hence it is quite pricey. Found in Northern Tanzania, this one definitely makes a stunning ring despite being used alone, uncut in the setting of any metal given. The beauty of this stone is something which cannot be compared at all but they are ranged between 6.5 – 7 on Mohs Scale, making them not so suitable for regular wearing. However, they surely makes one lavish engagement ring for your partner for sure. Turquoise is known for its mystical nature and very intriguing hue which sets it apart from other diamond alternatives. If your girl love the Boho-Chic vibes, she is going to love an engagement ring with the setting of Turquoise in it. 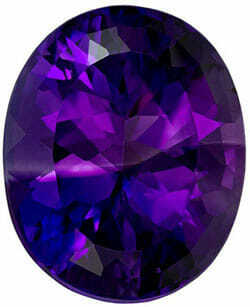 In fact, this is the only gemstone with a color named after it. It is highly valued in terms of its cultural heritage and has been seen as something really pristine since ancient times. Also, this is the only opaque stone in this list but the ranking of 5 – 6 on Mohs Scale makes it vulnerable towards breaking if not handled with care. 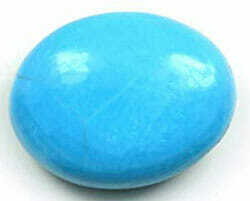 Turquoise is also seen as the symbol of luck and trust too. 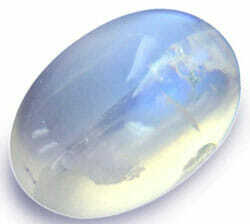 Moonstone, as the name says is as gentle as its name reflects and gives very peaceful and calm vibes. The beauty of this stone is enchanting and it symbolizes mystery and beauty really well. It is one of the most sought after diamond alternatives but it is a relatively soft stone because of its ranking of 6 – 6.5 on Mohs scale. You really need to be super careful with an engagement ring having Moonstone in it and it cannot be worn on daily basis. Moonstone comes in neutral color and hence you can combine it well with any metal of your choice. Moonstone also complements well the other stones too especially small diamonds surrounding it. There are very few people who knows about the existence of Alexandrite which is also known as the magical stone too. This one is a color changing gemstone and it is perfect for the hunt of engagement ring stones other than diamonds. 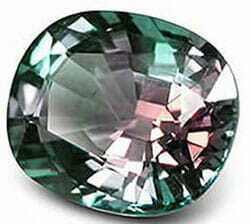 Alexandrite can change from the hues of green to red from day to night depending upon the light under which it is seen. 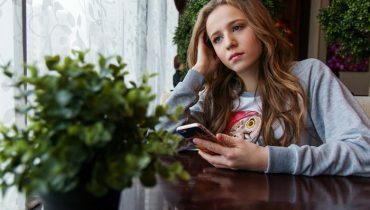 There is no doubt that the stone is quite rare and pricy and this is why you can find many imitations of the same which you need to be careful about. With the hardness of 8 on Mohs Scale, the stone is perfect for daily wear. 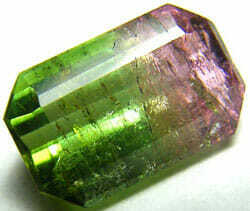 Tourmaline has a hardness rating of 7 – 7.5 on Mohs scale, making it perfect for the love of your life. Also known as Rainbow Gemstone, this is one of the most unique diamond alternatives as it comes in every color and is quite versatile for the preference of an engagement ring. As I said, there are tons of hues available but the most popular ones are red, pink and green and I personally think you should go for the red one as the color of love. No matter what the hue is, Tourmaline mainly gives vintage vibes and looks super classy in any type of metal setting. You can also get creative by picking a few colors and put them together in a single ring. I personally think that going for diamond in the engagement ring is too cliché and you can always go for alternatives to diamonds engagement rings. This section is perfect for the engagement ring inspiration with more affordable and as amazing options as the diamond itself.